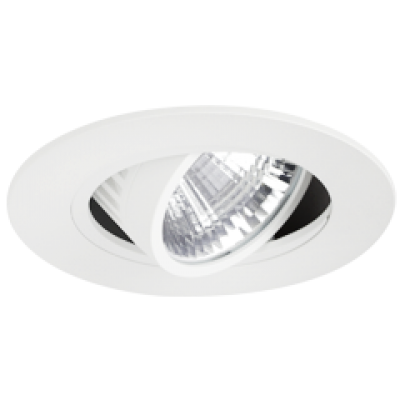 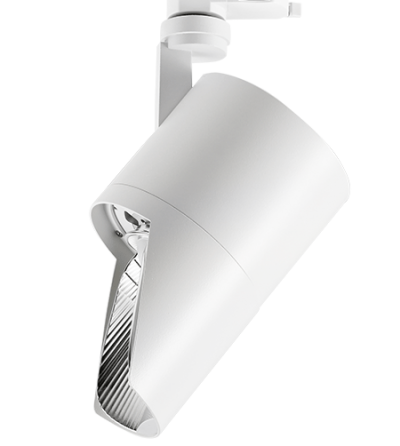 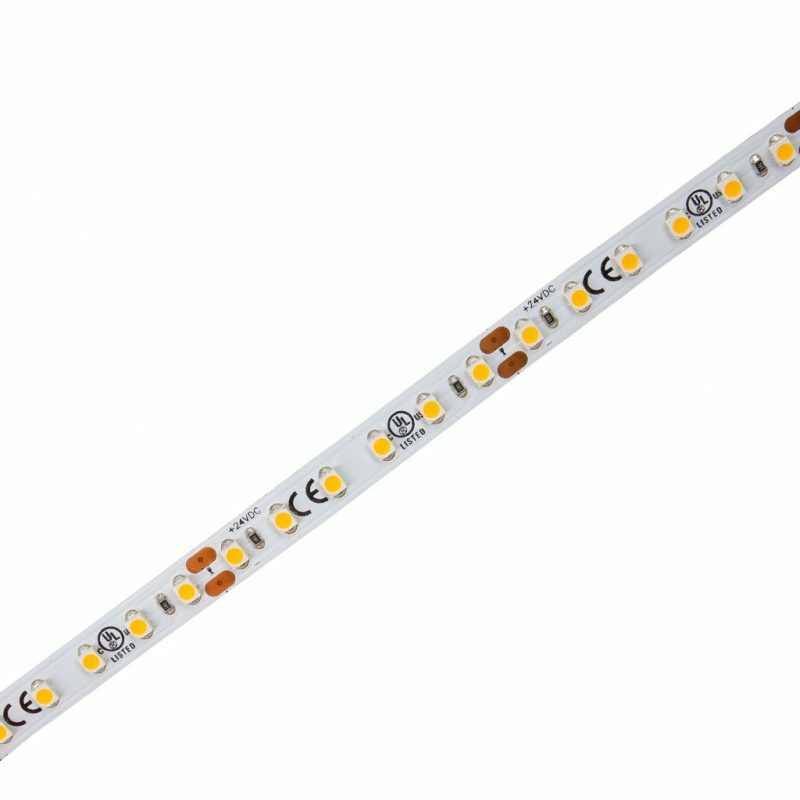 Effective CRI at 90 providing more light at lesser power. 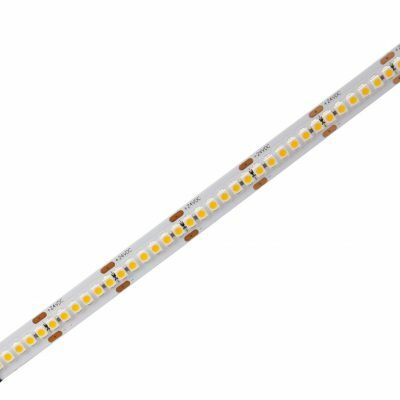 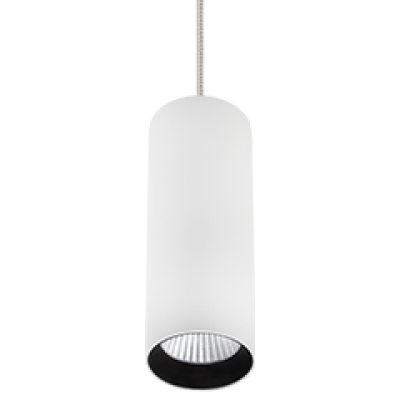 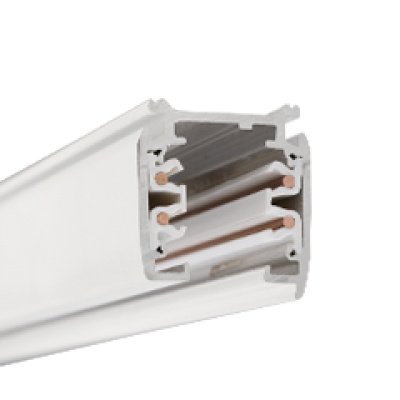 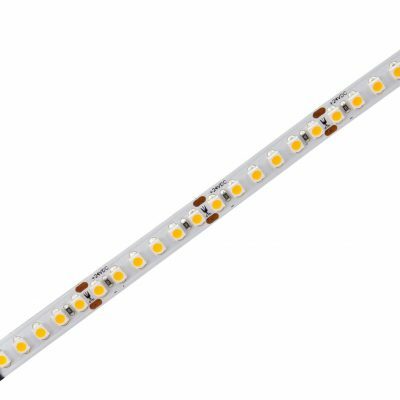 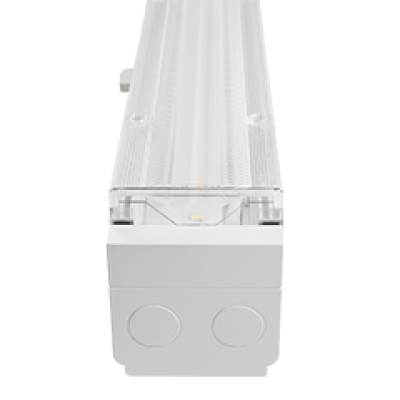 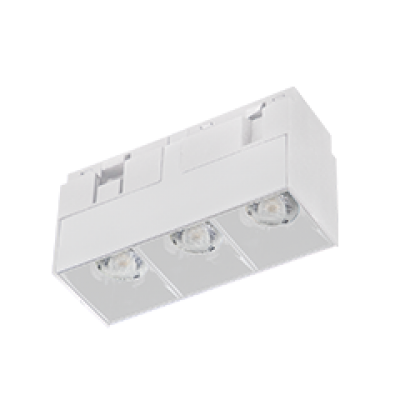 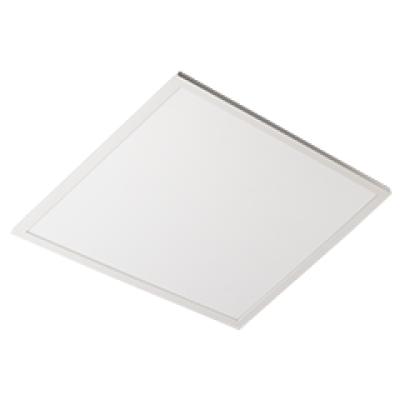 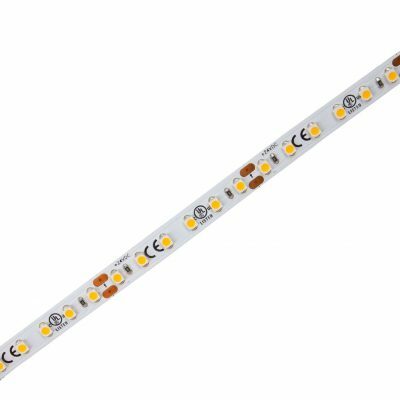 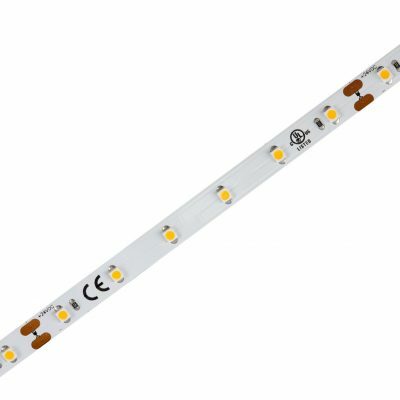 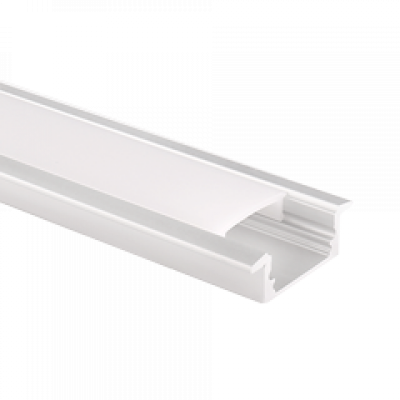 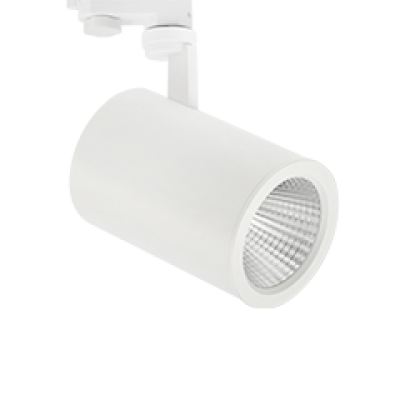 SMD3528 comes with 120 LEDs per metre and cuttable length at 50mm. 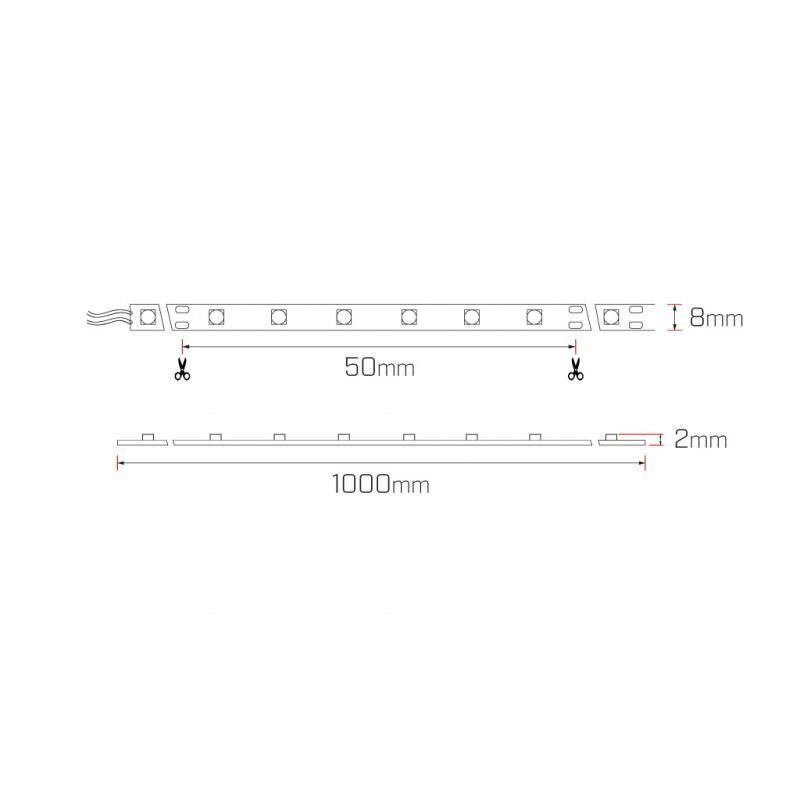 Width of the Strip: 8mm.